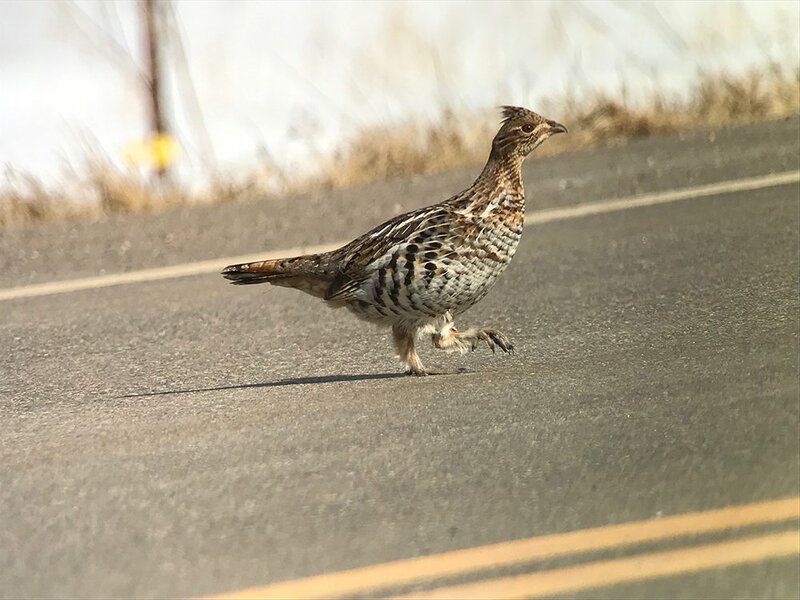 If someone tries to convince you ruffed grouse are chirping from an urban wetland in April or May (or anytime), they’re probably wrong. 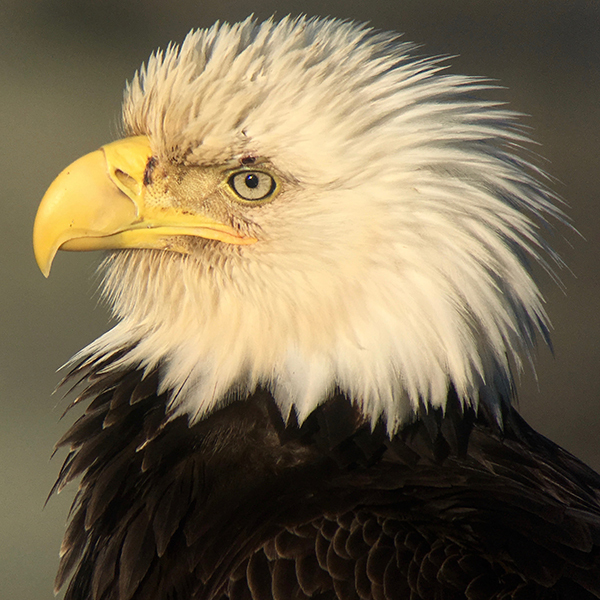 How many bald eagles can the North Country support? 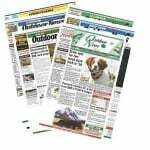 As territories shrink, some fight to the death, while others are working together. 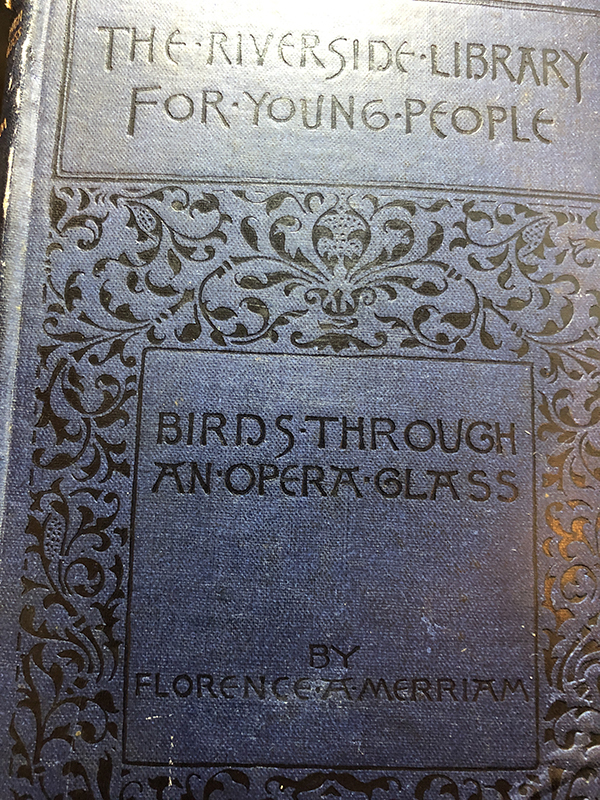 Remarkable tome with a remarkable inscription provides a window into the earliest days of North American birding and conservation. 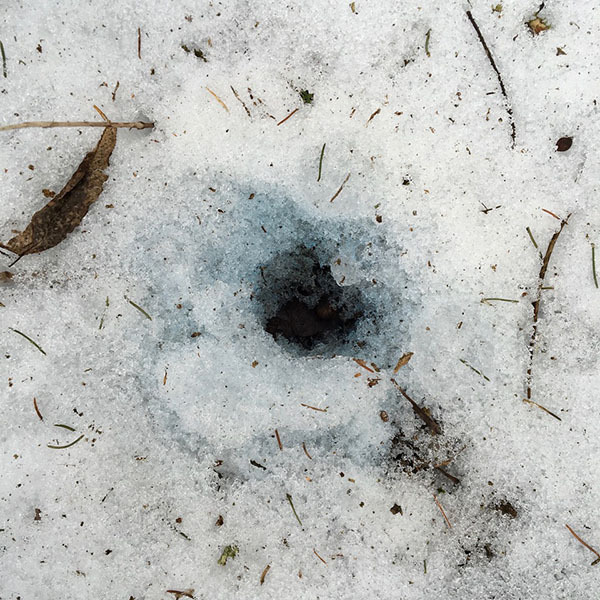 Seeing patches of blue in your yard this winter? 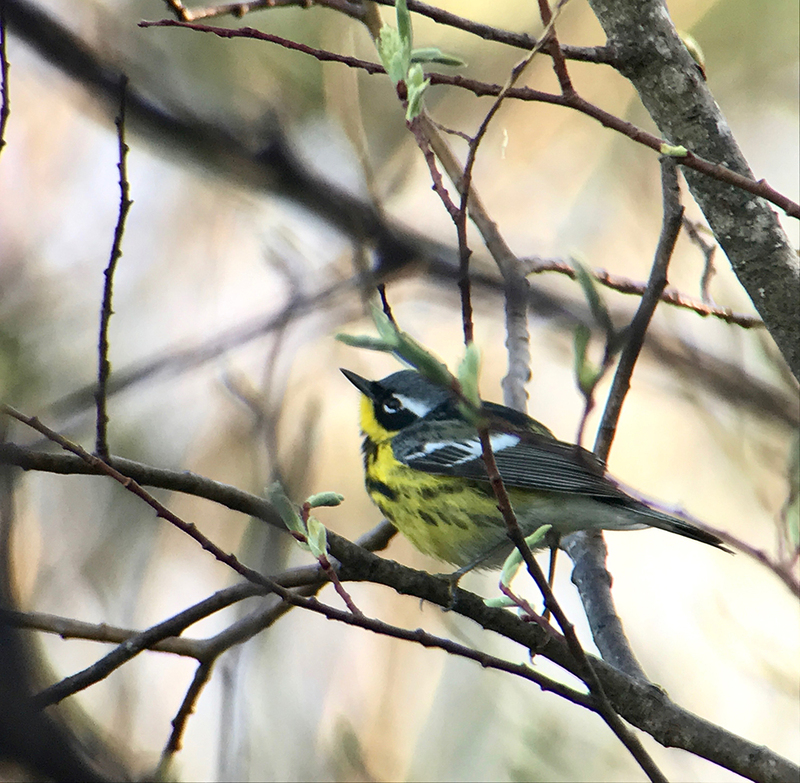 The ‘Birdchick’ explores this mysterious bunny-buckthorn connection. 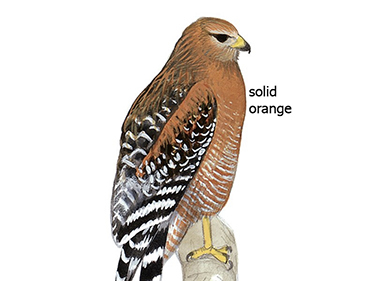 Often on the move, evening and pine grosbeaks will be appearing at regional bird feeders through late winter. 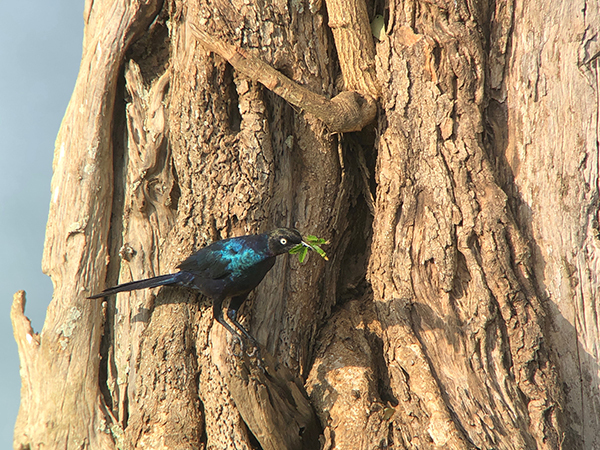 Heading to the heart of Africa produces remarkable encounters with wild, charismatic megafauna and additions to a birding life list. 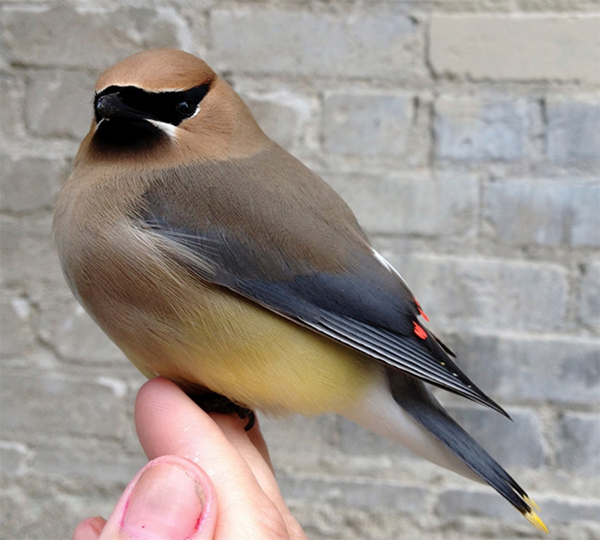 Next-generation software for your digital devices makes bird-watching more efficient and satisfying than ever. 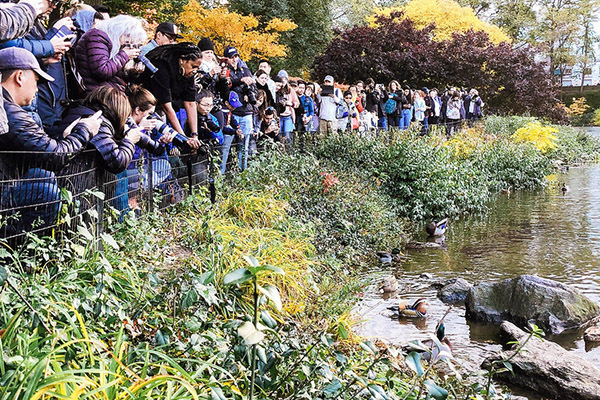 Though the Central Park waterfowl story felt overblown at first to seasoned birdwatchers, its ability to inspire novices reminds the author of calmer, simpler times in the birdwatching world. 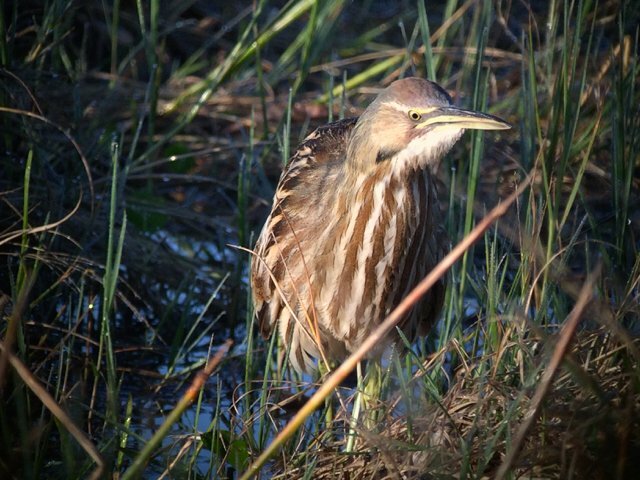 The fall season has reached a fever pitch for bird-watchers, and even a little time afield via these simple, accessible spots can produce action for your life list. 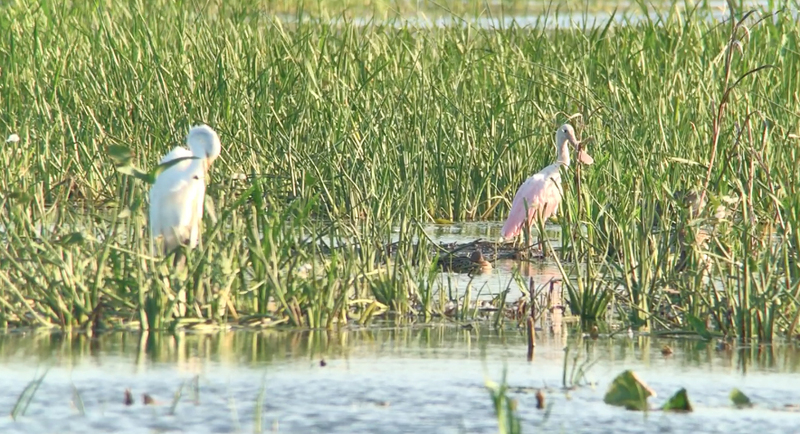 A large, pink wading bird, the roseate spoonbill normally is found in the coastal regions of the Caribbean, Mexico, the Gulf Coast of the United States, and central Florida’s Atlantic Coast. 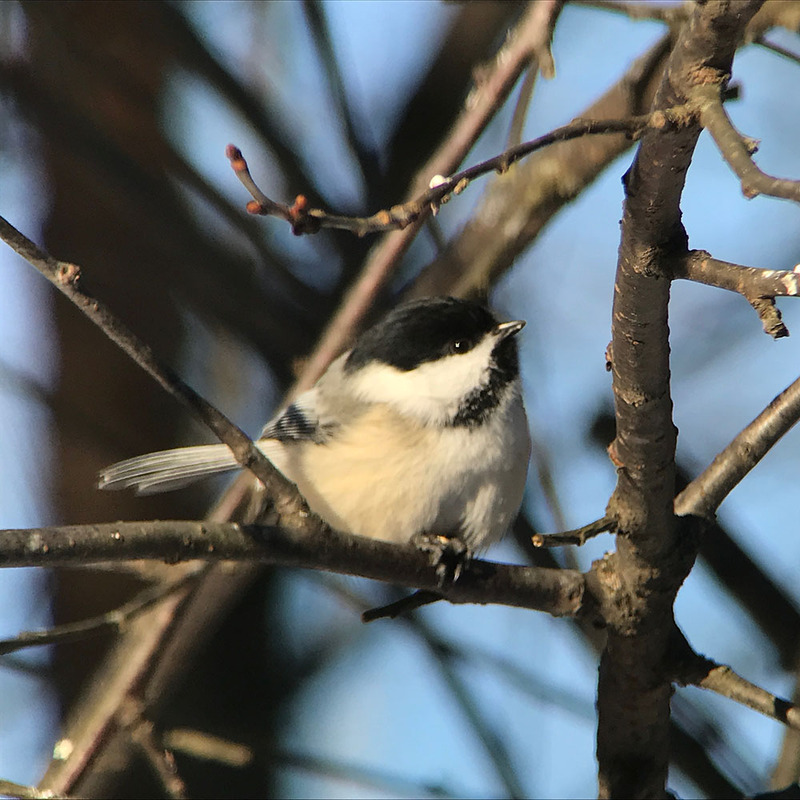 Two captive-reared young males draw birdwatchers to the Minnesota River bottoms in the metro area. 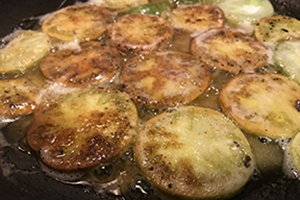 Though popular in the southern and central United States, fried green tomatoes deserve more respect in North County, the author says, and she has a recipe to convince you. 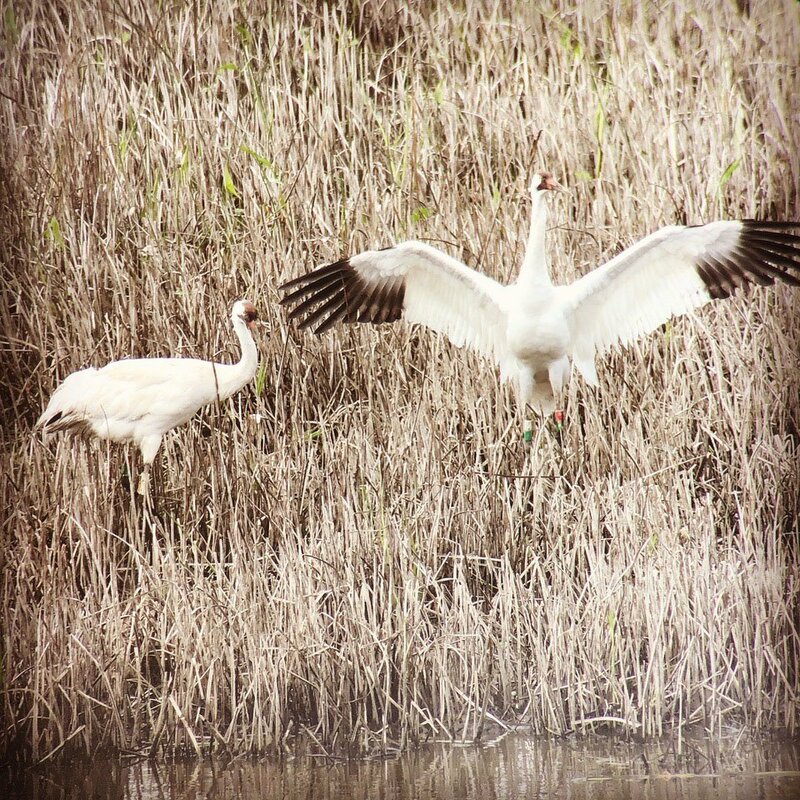 These common though elusive wading birds intrigue birders and lakeshore owners around the country during the heart of summer. Thanks to social media, #MPRraccoon captivated the planet for one night, before eventually retiring to the Minnesota River bottoms countryside. 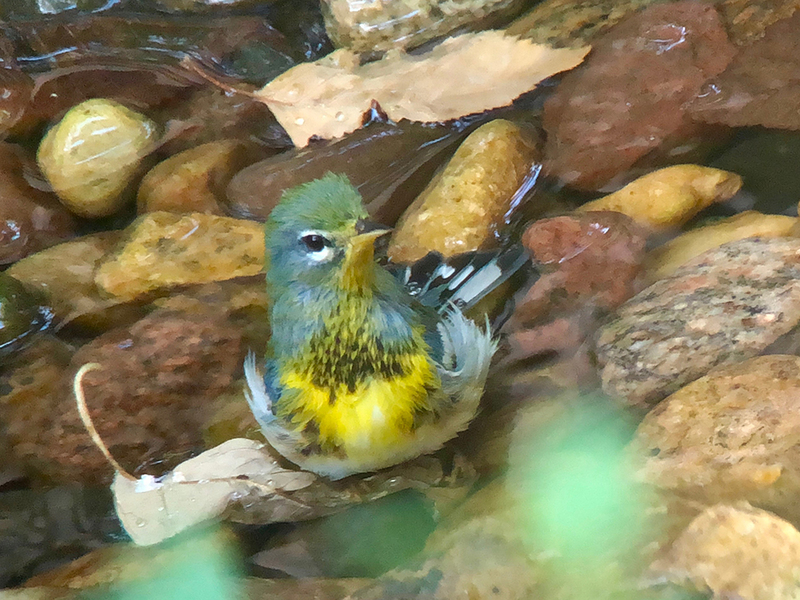 Morning flight phenomenon during migration results in hundreds of thousands of warblers and other species for a bird-watching shangri-la. 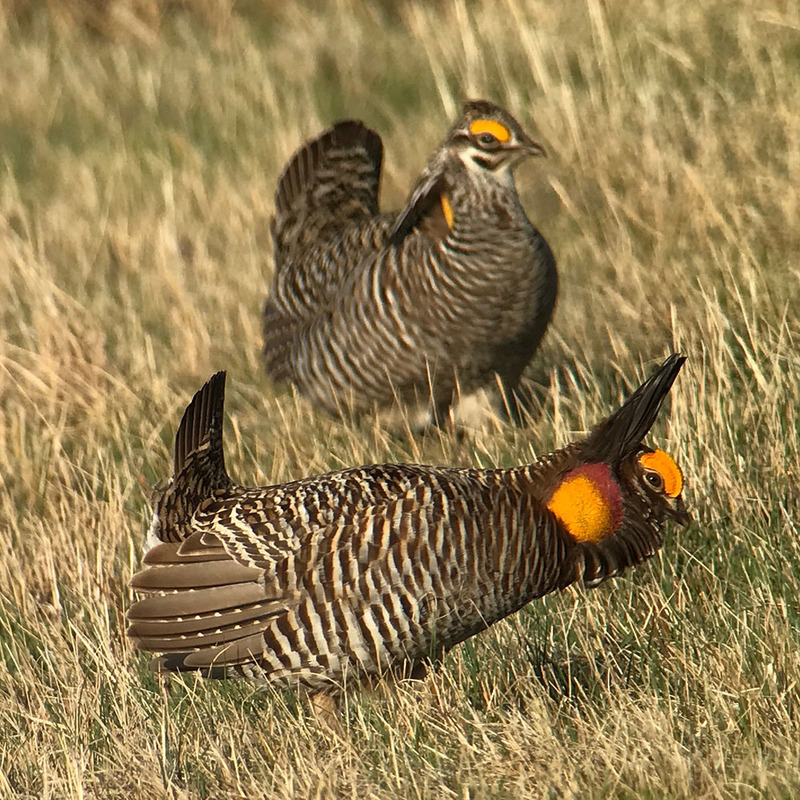 Consider monitoring prairie grouse from a public viewing blind in Minnesota or the Dakotas. 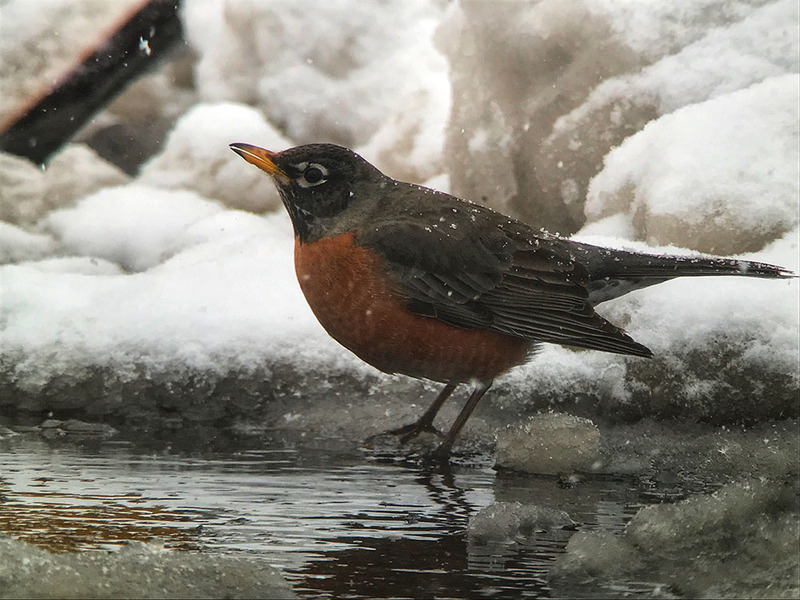 Birdwatchers across the northern United States have watched with concern, and awe, as wildlife cope with last weekend’s record-breaking snowstorm. 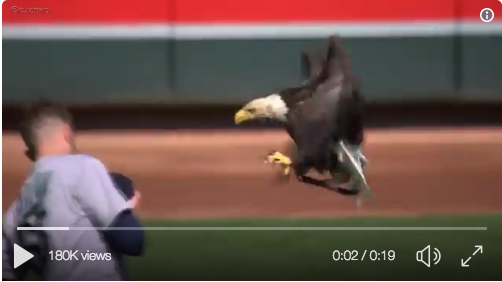 A seasoned birdwatcher and bird-of-prey professional offers her perspective at the bizarre scene from the Minnesota Twins 2018 home opener. 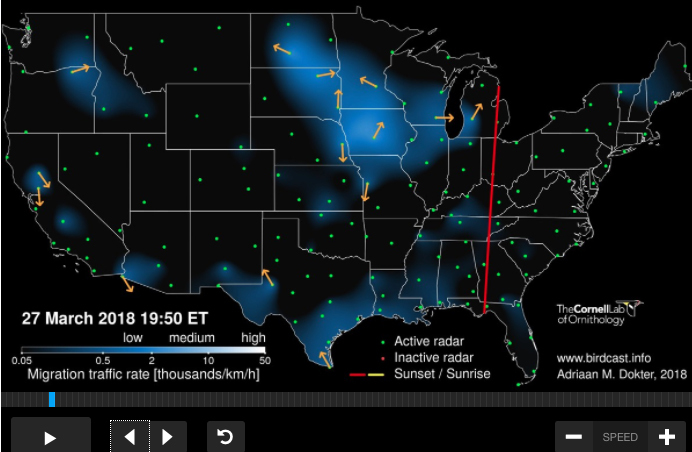 And thanks to technology, we now have access to more bird movement information than ever. 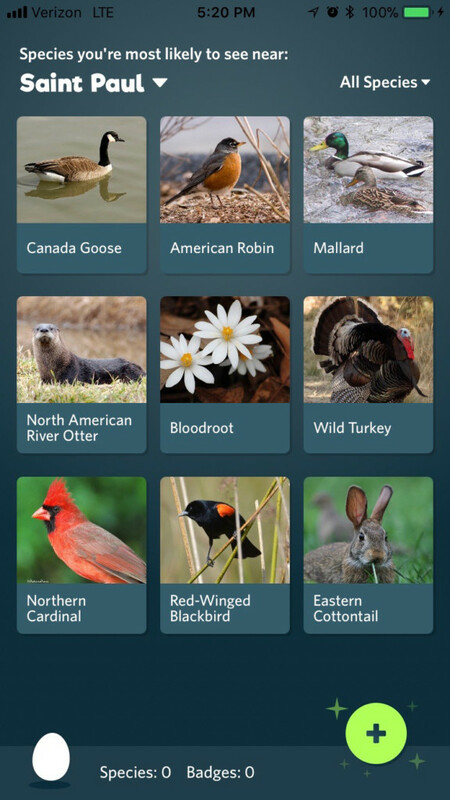 Clever new apps pique interest in the out-of-doors via smartphones for kids and adults alike. 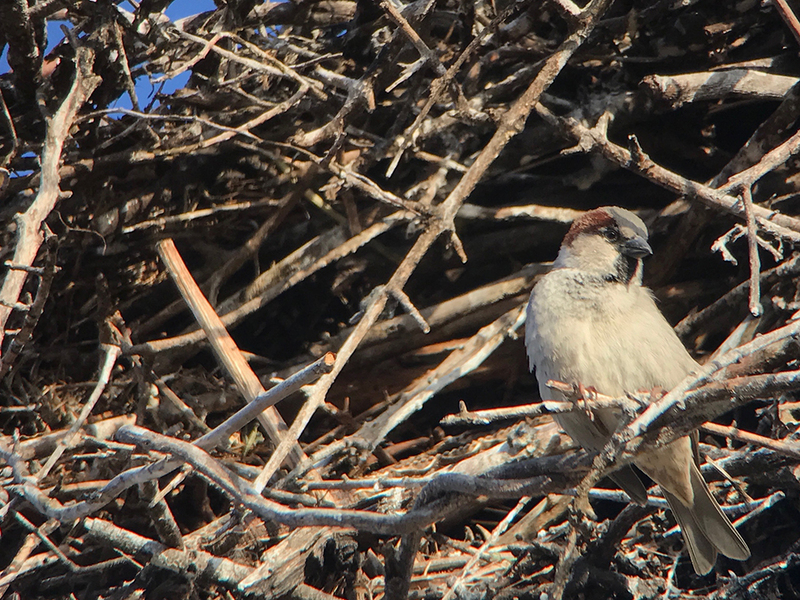 Research program uses volunteer citizen scientists to monitor status of invasive house sparrows in North America. 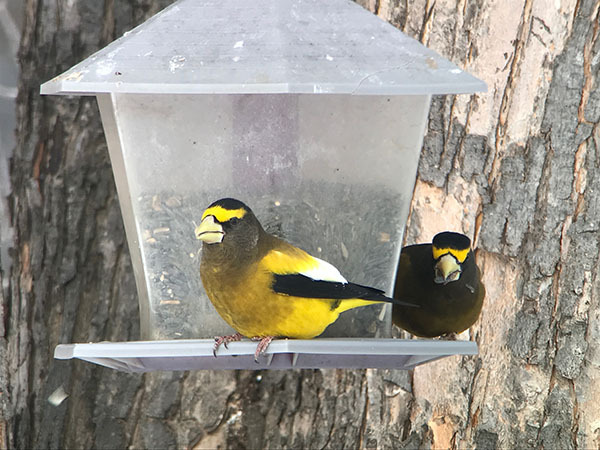 Heading to warmer climes creates massive risks and large rewards for birds of all shapes and sizes, but living in north country year-round is no picnic either. 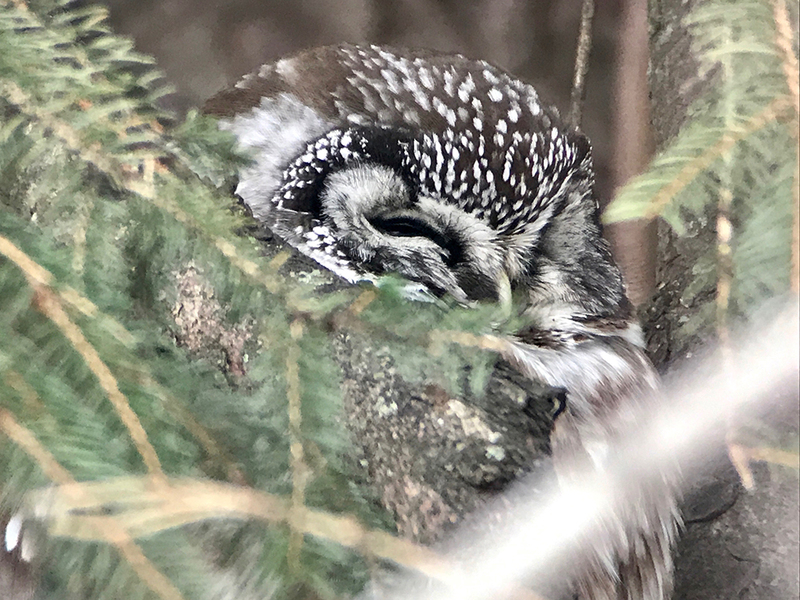 Birders clearly are witnessing an irruption of great gray and boreal owls in places like Minnesota’s Sax Zim Bog this winter. 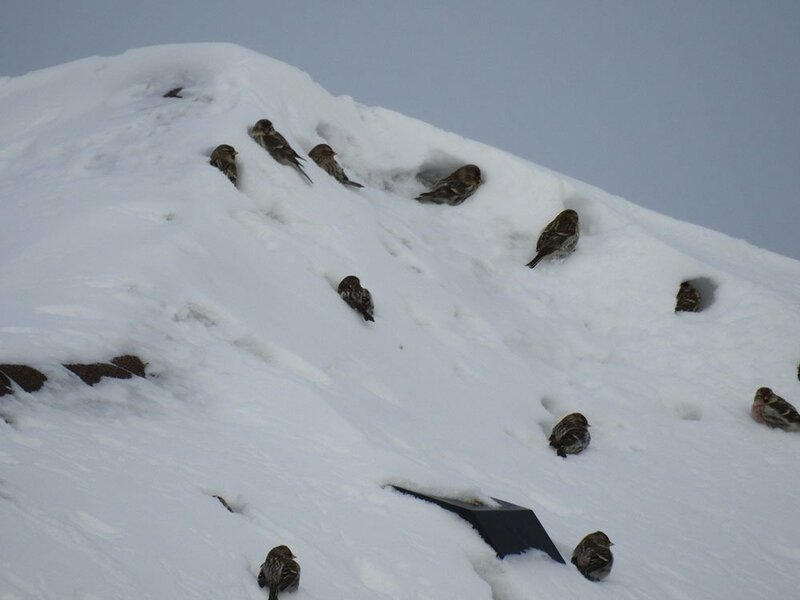 Bird-watchers might see migrants tunneling into local snowbanks to avoid the season’s wind and cold. 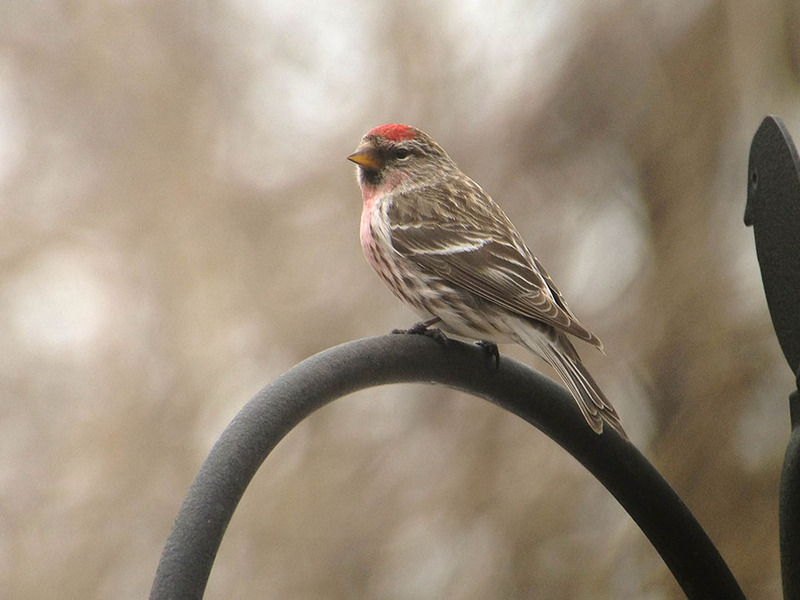 Keep your feeder full, and pick up one or two of these charismatic, hungry species for your birder life-list during the coldest days of winter.